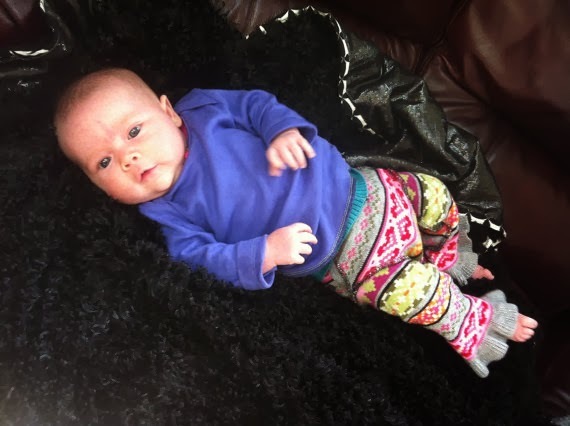 Stull Knits – Review and DISCOUNT! We love Stull Knits! 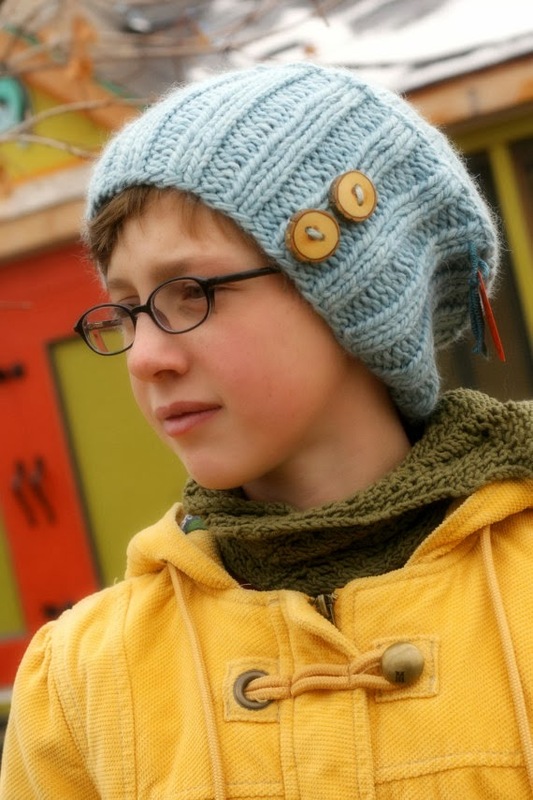 They create high quality, hand knit items for everyone in the family! Whether you are looking for comfy slippers for yourself, an adorable slouchy beanie for your child, or cotton longies for your baby, you will find what you are looking for! 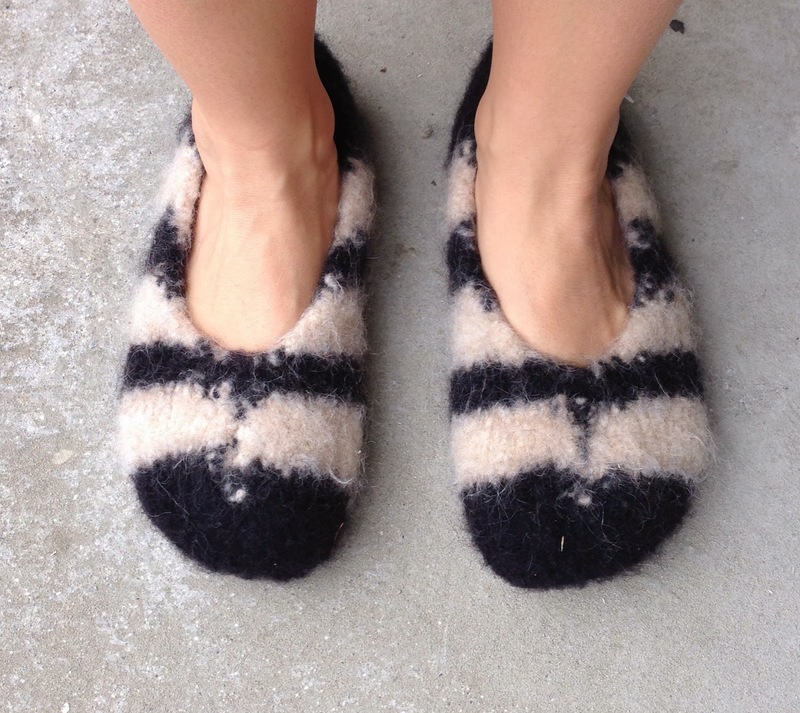 Stull Knits sent is a pair of their felted wool slippers, and we are in love! They are super ultra comfy and sturdy, not to mention cute! Jenny (owner and designer for Taylor Joelle Designs) says she could wear them all day! 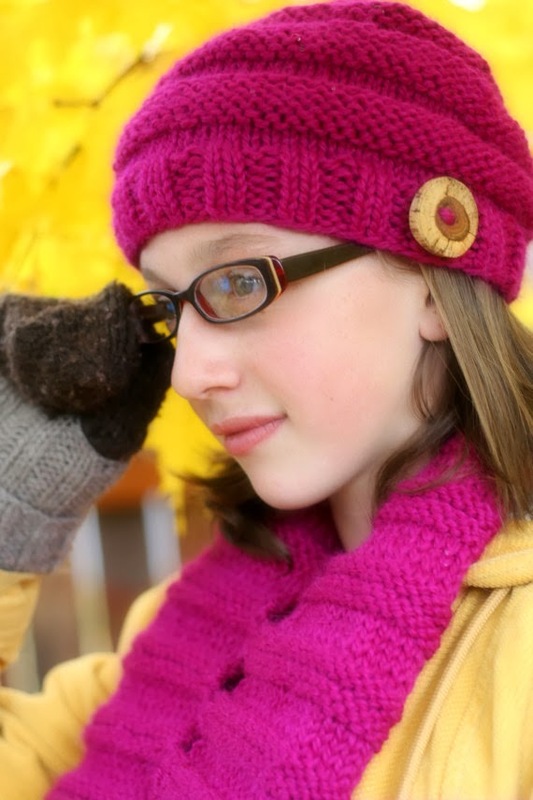 Stull Knits is offering Taylor Joelle fans and readers a special discount! Just use the code ILOVETJSSTYLE10 for 10% off! 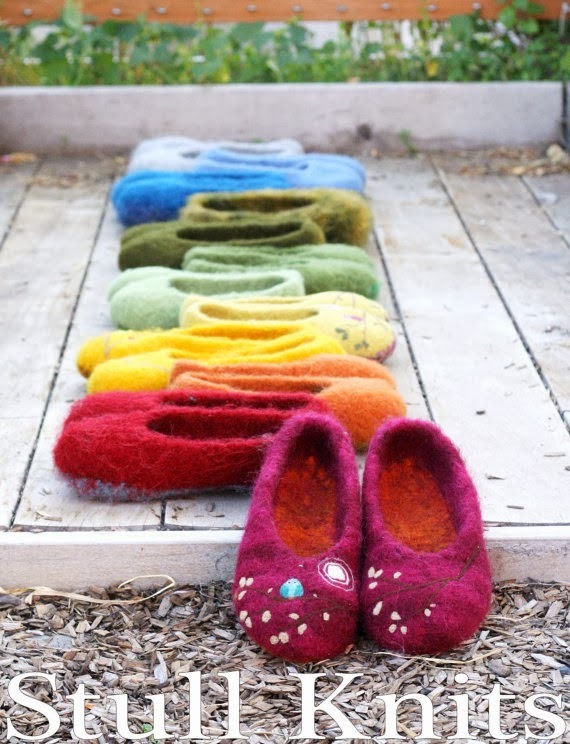 Would you like a chance to WIN a pair of slippers from Stull Knits? Head on over to their facebook page! Every other Friday, they are offering a chance for you to win!